In a week packed with momentous rulings from the U.S. Supreme Court, it’s been easy to overlook the case of Ohio v. American Express. This ruling, though, is one of the most significant of the decade. It has broad implications for the fight to check monopoly power and reduce increasingly extreme levels of economic inequality. While the case itself deals with the fees that credit card companies charge retailers, the Court’s ruling impacts far more than these transactions. 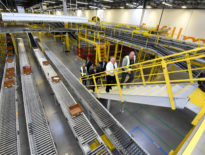 In a 5-4 decision, the Court advanced a peculiar and novel economic theory that will make it harder for the government to bring antitrust cases against Amazon and other platform monopolies. The ruling makes even more clear the importance of the growing movement of citizens and elected officials to restore U.S. antitrust laws to their original strength and purpose, and to tackle the power of Big Tech head-on through new policies. Just last week, the Federal Trade Commission announced that it will take the highly unusual step of holding a series of public hearings on monopoly policy. Meanwhile, the issue of concentration has begun to feature in political campaigns. Alexandria Ocasio-Cortez, who won a surprise primary victory this week for a Congressional seat in New York, has been calling for antitrust action against tech monopolies. The case directly concerns the swipe fees that credit card companies charge merchants when they process credit card transactions. Just three companies — Visa, American Express, and MasterCard — control more than 90 percent of this market, and retailers can hardly refuse to take their cards. Recognizing this dynamic, many other countries regulate swipe fees. In Europe, the fees are capped at about one-seventh the average rate charged in the U.S., where swipe fees consume 2 to 3 percent of a purchase, and sometimes more. All consumers, even those using cash, pay for these fees through higher prices. But because the fees are invisible to shoppers, there’s no competition to push their cost down. Efforts by retailers to introduce competition — by, for example, offering discounts to shoppers who pay with cash or use cards that carry lower fees — have been blocked by the card companies. In their terms of service, the card companies have gag rules that bar merchants from disclosing the fees or steering consumers to cheaper options. In 2015, seventeen states and the U.S. Department of Justice deemed these gag rules to be anti-competitive and brought an antitrust suit against American Express, Visa, and MasterCard. 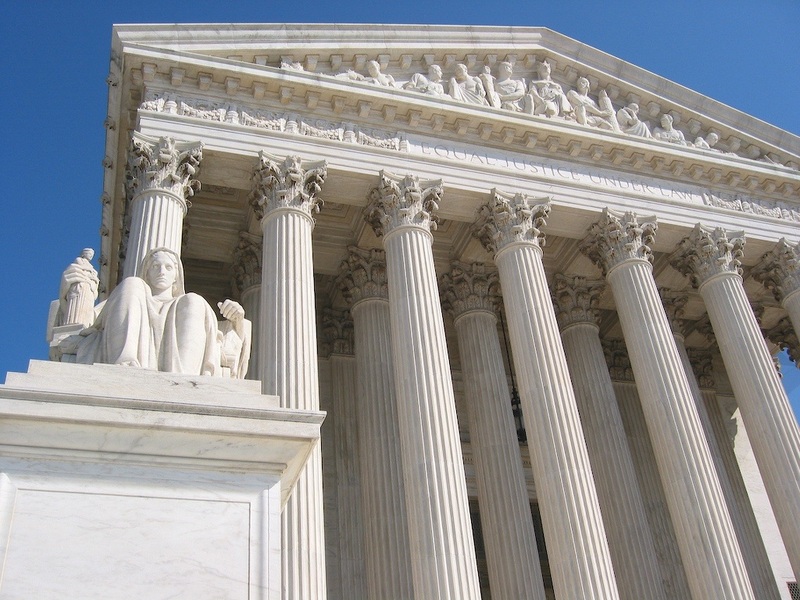 A federal district court sided with the government, but American Express appealed, eventually landing the case before the Supreme Court. Writing for the Court’s majority, Justice Clarence Thomas sides with the card companies, and goes further still: he introduces a new approach for analyzing market power. The result of his reasoning is to further raise the bar for the government to prove an antitrust case against tech platforms such as Amazon. The decision’s novel theory of market power, which is loosely based on academic articles, has to do with companies in “two-sided” markets. 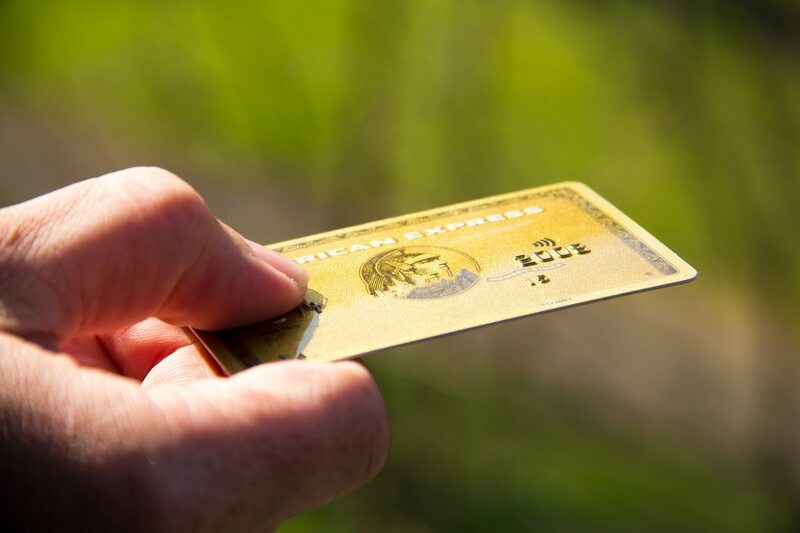 In this case, American Express is selling a service to consumers on one side of the transaction and merchants on the other. Justice Thomas contends that both sides must be analyzed as a whole. In other words, even if the card companies are using their market power to thwart competition and extract excessive fees from merchants, that doesn’t violate antitrust laws so long as there’s evidence of a benefit for consumers. That benefit doesn’t need to be in the form of lower prices. The district court found that American Express raised its swipe fees 20 times in five years and retail prices overall went up as a result. Yet, Thomas, writing for the majority, still finds a benefit to justify American Express’s grip on retailers: the industry’s “output” has expanded, meaning card transaction volume had grown. The majority’s ruling drew a searing dissent from the Court’s four liberal justices. Justice Stephen Breyer authored the dissent and read part of it aloud from the bench, a rare move that signals deep disagreement. The majority’s decision, Breyer writes, ignores much of the factual record of the case, including evidence that the lower priced card issuer Discover was unable to grow due to American Express’s tactics, and that both merchants and consumers were harmed. Much of Justice Breyer’s dissent is devoted to challenging Thomas’s two-sided market logic. “The phrase ‘two­sided transaction platform’ is not one of antitrust art—I can find no case from this Court using those words,” Justice Breyer writes. He notes that virtually any market can be described this way: “Consider a farmers’ market.” No clear logic justifies a different, more permissive standard in such markets, he argues. “I particularly fear the interpretive impact… when that term might be thought to apply to many internet-related goods and services that are becoming ever more important,” Breyer said after the ruling. The narrow consequences of this ruling are troubling enough. The decision leaves retailers, especially small businesses, at the mercy of credit card companies with monopoly power. It allows these companies to shift more income from Main Street to Wall Street, exacerbating inequality and raising prices for everyone, including low-income people who pay with cash. The ruling’s broader implications are potentially much worse. The decision further raises the already-high bar for proving antitrust cases against platform monopolies such as Amazon. By claiming to serve a two-sided market, for example, Amazon could justify using its market power to harm suppliers and sellers on its platform in ways that reduce their incomes and stifle competition, so long as it could cite a plausible upside for consumers. Yet, as significant as this ruling is, it hasn’t much changed the bottom line for citizens and elected officials alarmed by ever-increasing concentrations of economic power. For several decades, the courts have been straying ever further from the values and intentions embedded in the antitrust laws. Restoring those laws and developing new policies to decentralize economic power and capacity is going to take a bottom-up movement. One is already underway. Let’s hope this decision further energizes it.